Usually it's caused by the passion displayed in the post I browsed. 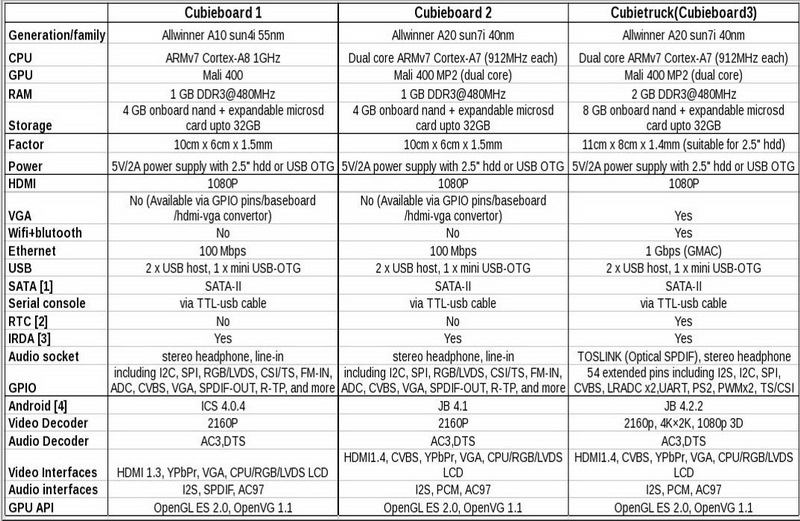 And after this article "Comparison between Cubieboards". these comments appear like they are coming from brain dead folks?